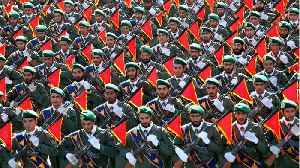 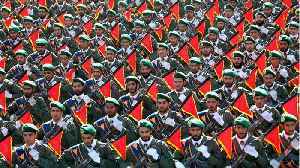 The Islamic Revolutionary Guard Corps (IRGC) is a branch of Iran's Armed Forces, founded after the Iranian Revolution on 22 April 1979 by order of Ayatollah Khomeini. 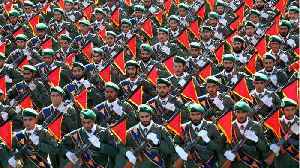 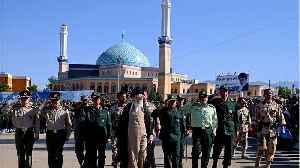 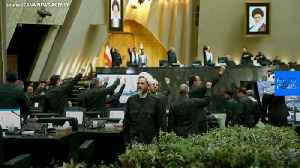 Whereas the Islamic Republic of Iran Army defends Iran's borders and maintains internal order, according to the Iranian constitution, the Revolutionary Guard (pasdaran) is intended to protect the country's Islamic republic system. 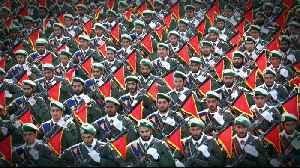 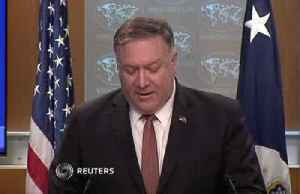 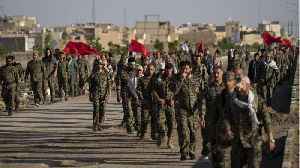 The Revolutionary Guards state that their role in protecting the Islamic system is preventing foreign interference as well as coups by the military or "deviant movements". 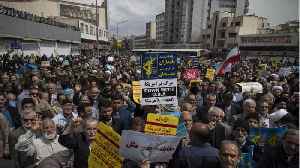 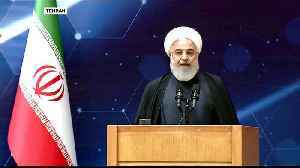 The United States must be prepared for consequences if it tries to stop Iran from selling oil and using the Strait of Hormuz, Iran’s Foreign Minister Mohammad Javad Zarif warned on Wednesday. 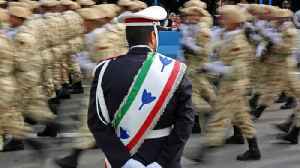 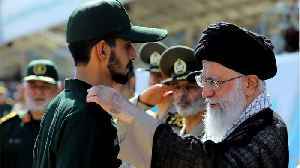 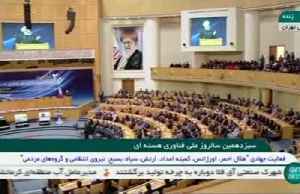 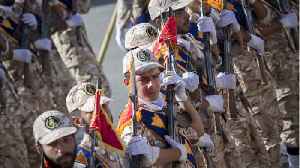 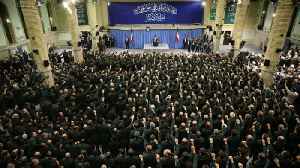 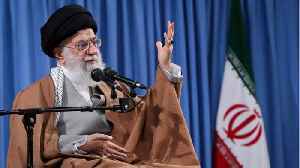 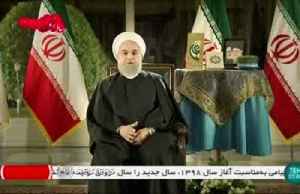 Zachary..
President Hassan Rouhani has defended the Islamic Revolutionary Guard Corps (IRGC) as protectors of Iran and said that the US decision to label the Iranian elite force a "terrorist group" was a.. 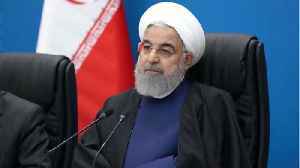 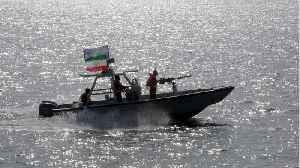 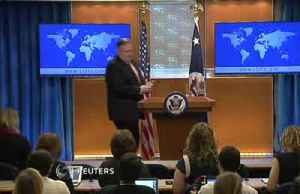 The move signals a more aggressive approach by the White House in dealing with Iran. 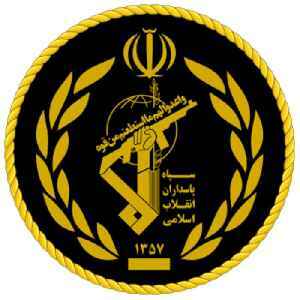 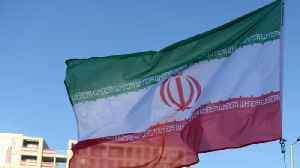 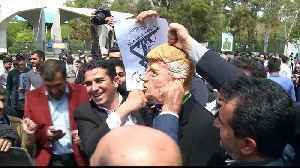 According to Reuters, Iran may put the U.S. military on its terror list if Washington designates the Iranian elite Revolutionary Guards as terrorists. 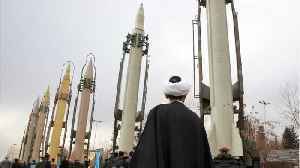 The United States is expected to designate the..